If you need to know where your vehicle is for some reason such as these, a car tracking system may be what you need. There are a couple different types of car tracking systems available with several models and styles available for each. Passive car tracking systems are able to record a vehicle’s whereabouts over a period of time. It is called a passive system because it doesn’t send its information anywhere while it is in use. It simply records the vehicle’s location and route and stores it in its onboard memory. 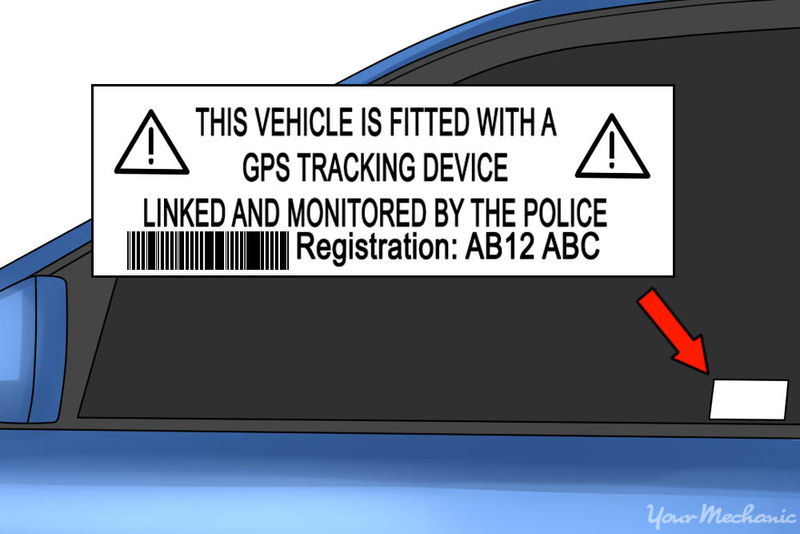 It then needs to be downloaded onto a computer to view the information so you can view the vehicle’s tracking history. 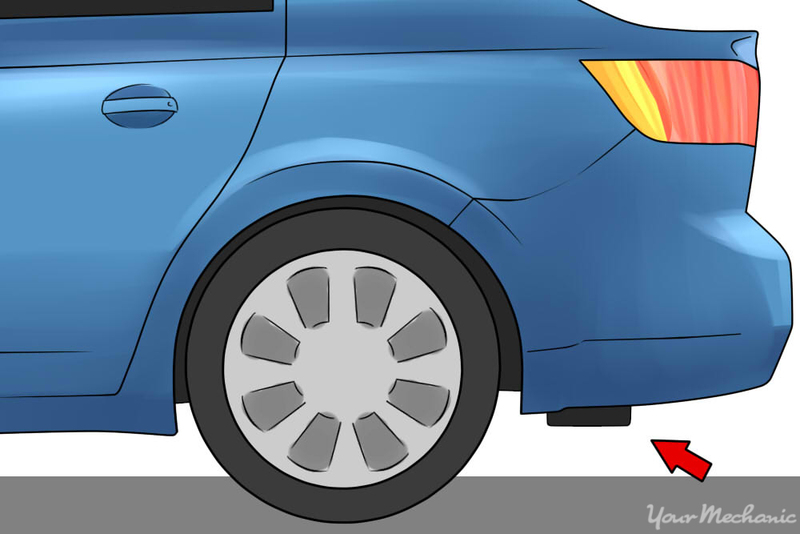 Passive tracking systems are usually motion sensitive and turn on when the car begins to move. Because most passive tracking systems aren’t wired in, they require battery power to operate. The unit will continue to collect data until the memory is full or the battery is too weak to power up the device. Passive systems are also great in the event that you don’t need permanent tracking abilities for your vehicle, or if you need to be able to switch the tracker between vehicles. There are no monitoring costs or subscriptions required. The system is simple to use and doesn’t require complicated software. There is no need to maintain a constant communication via cellular or satellite signal. The system is usually weatherproof so it can be mounted inside or outside the vehicle. The unit is typically more compact and difficult to detect. Step 1: Decide if you want to monitor the tracking device remotely. The passive system doesn’t transmit a signal and can’t be monitored in real-time. If you can wait until the vehicle returns so you can download the information, a passive system may be a good choice. 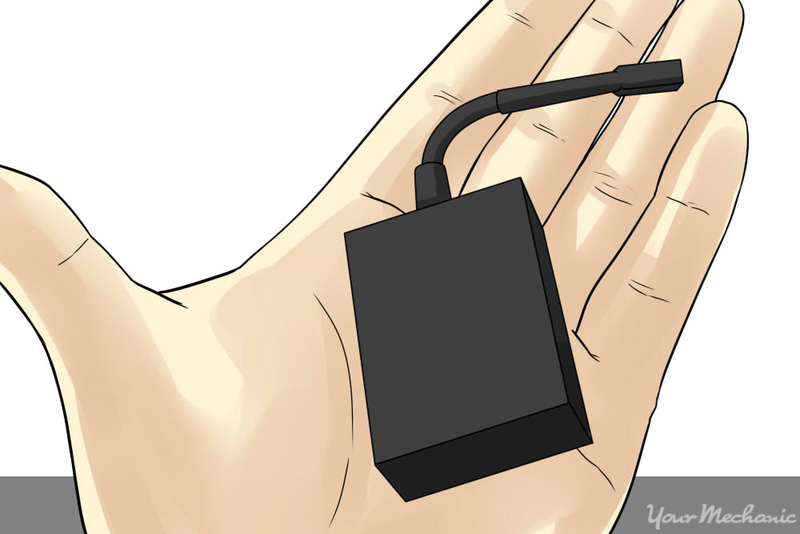 Passive car tracking devices often use a USB-style connector to connect to your computer. Step 2: Consider your budget for a car tracking system. An unmonitored passive car tracking system is usually only a couple hundred dollars where an active tracker is usually more expensive plus requires a subscription to view the vehicle location. Step 3: Decide if your car tracking system needs to be discreet. If you don’t want the vehicle operator to know you have a car tracking system, a passive tracker may be the right choice for you. Passive tracking systems often are compact and can fit in small places to go undetected. Passive trackers may also have a magnet, enabling them to be mounted quickly in tight places outside the car. Many passive trackers are weatherproof so they can be discreetly mounted inside or outside the car. Active car tracking systems are much more high-tech, incorporating either cellular or satellite tracking abilities for your car. The system is usually hardwired in or connected to your car’s dataport, but can sometimes be battery powered. When the car is turned on or in motion, the tracking system is enabled and provides real-time data that can be monitored by a remote user. The system can give you the vehicle location as well as its speed of travel and direction, and can record the history of where the vehicle has been for retrieval at a later time. Active car tracking systems are best for a permanent solution such as for fleet vehicles or for vehicle security purposes. Step 1: Decide if you need a car tracking system for security purposes. An active car tracking system is usually indicated on a car window to deter would-be thieves from targeting your vehicle. In the event your vehicle is stolen, you’ll be able to track your car’s location in real-time, helping authorities find the perpetrators and locate your vehicle. Some remote starters or car alarms such as Compustar DroneMobile have GPS tracking functions included with their systems. You can also shut down your engine with some car tracking devices if it is equipped with an engine kill function. Step 2: Consider if you need ongoing tracking abilities. If you have a delivery vehicle for work that you need to keep tabs on, an active car tracking system is the better choice for you. Active tracking systems are a great choice if you’ve lent your vehicle to your child who is still under curfew or has been told to stay within a certain radius. Some GPS tracking systems include an alarm that pages you if your vehicle leaves a set boundary. Active tracking systems require a monthly subscription to view the tracking data for your vehicle. Charges are similar to the cost of a basic cell phone package. With an active car tracking system, you’ll know where your vehicle is at all times. With a passive car tracking system, you’ll be able to find out where your vehicle has been. Choose the system that best fits your needs. Q: How to shut off the anti theft device in your car?